Every day we accept new pets into our sanctuary. Pets come to us for all kinds of reasons, but the basic need is the same for all. When you must surrender a pet they need a place to stay and someone to care for them. Should you need to surrender a pet to us, there is some basic information that will be helpful for you to know before you come to see us. First, please know we may be full and not able to take your pet. Unfortunately, on most days, there are more pets that need help than we have space for. We do not euthanize pets based on time or space. Some pets live with us for months before they are adopted. We can only accept new pets as our existing ones are adopted, so you may need to work with us to find a day when we can accept your pet. Secondly, if you need to surrender an animal, the time of day when we usually have the most openings is when we first open at 8am. If we do not have room to accept your pet when you first arrive, we will try to work with you to find a time to accept your pet over the next few days. 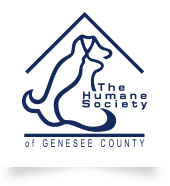 If we do not have an opening and you need to surrender your pet immediately, we ask you to go to Genesee County Animal Control on Pasadena Avenue in Flint. *If your pet has any personal belongings (vet records, crate, bed, toys, food, collar, lead, etc. ), we will make sure these items go with your pet to their new home. 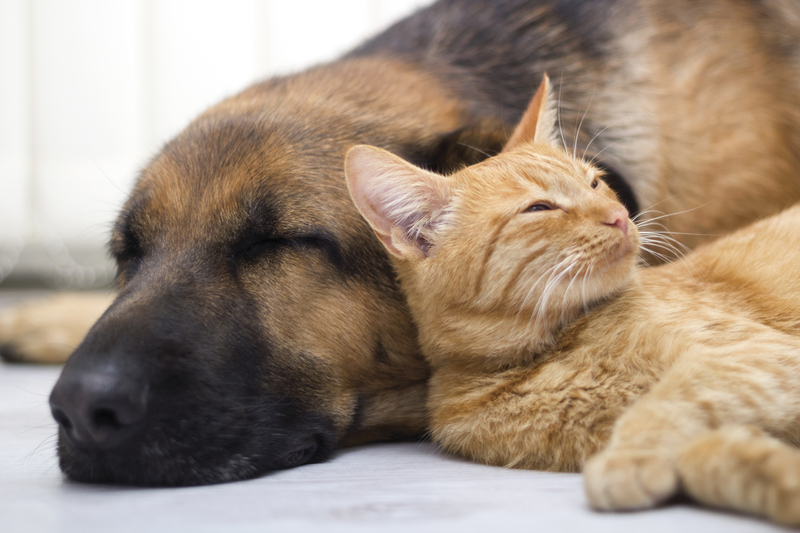 These items may help your pet transition into their new environment.